Fearless Leaders Offer Not to Miss! How do you define success? What contributes to success in life and business? The path to creating a purposeful life often means taking on a leadership role, which frequently involves breaking through barriers and facing fears as part of the process. True leaders “act with inspiring courage, react with resilience, think with mindfulness, and excel with unrelenting fire” (Fearless Leaders). Does this sound like something you aspire to? 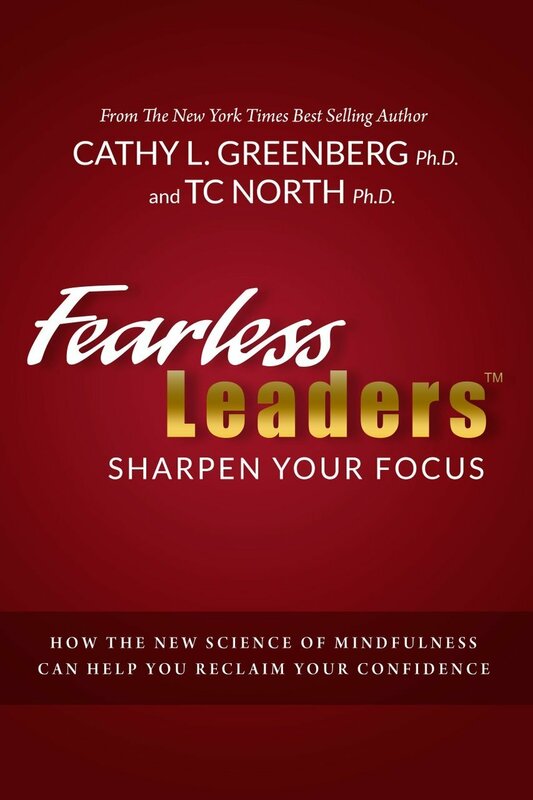 If so… we would like to introduce you to Dr. TC North and recommend his new book Fearless Leaders to you. Associates III has greatly benefited from TC’s wisdom and insight over the years and consider him one of the keys to our success. His work with professional athletes to help them reach their full potential and be at the top of their game informs much of his work and infuses his coaching of the rest of us in unique and highly effective ways. As an incentive, Amazon has the digital version of TC’s new book on sale today and tomorrow ONLY (October 23-24) for just 99 cents! This is an amazing bargain and opportunity not to be missed! We hope you will take advantage of it to tap into something that could shift your thinking in a whole new way. Let us know when you buy it and in turn, we’d love to discuss it with you – and, if you’re ever in our neighborhood we’ll treat you to a beverage and some talk! Purchase your 99 cent copy of Fearless Leaders here today! 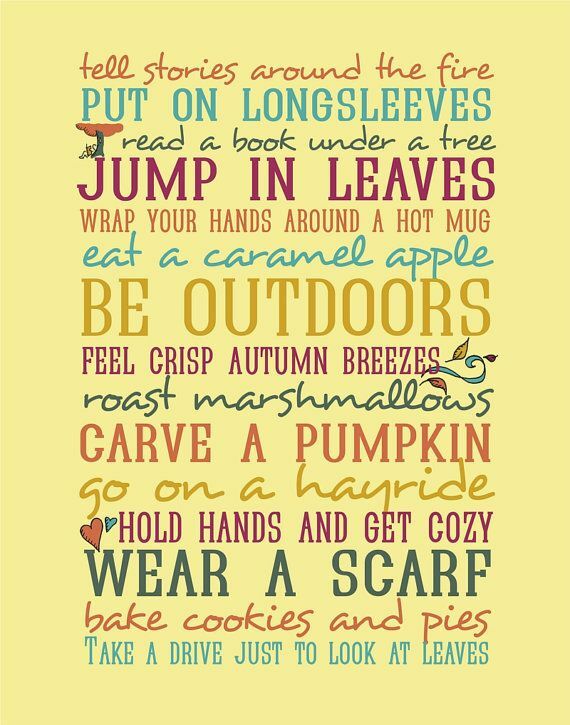 In the words of Anne at Green Gables “I’m so glad I live in a world where there are Octobers.” And how! To me, this time of year is magical. This is autumn!